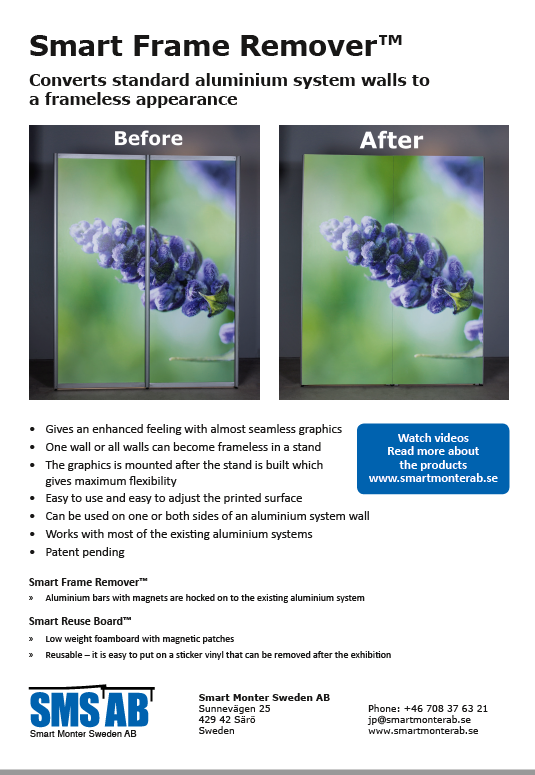 Click on the video below to see how easy it is to take down Smart Frame Remover, 2 pcs aluminium system walls. 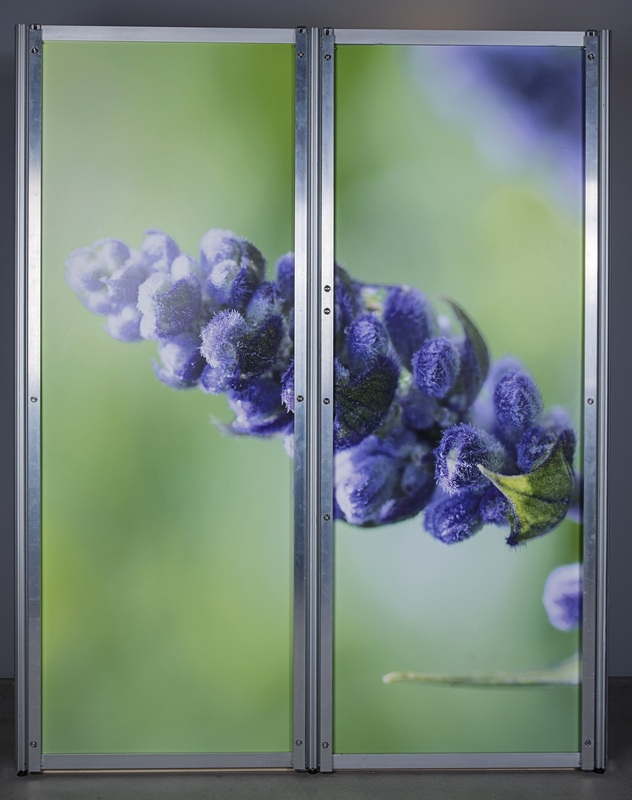 Standard aluminium system has a vertical frame post every meter that disturbs the graphical appearance of the wall. 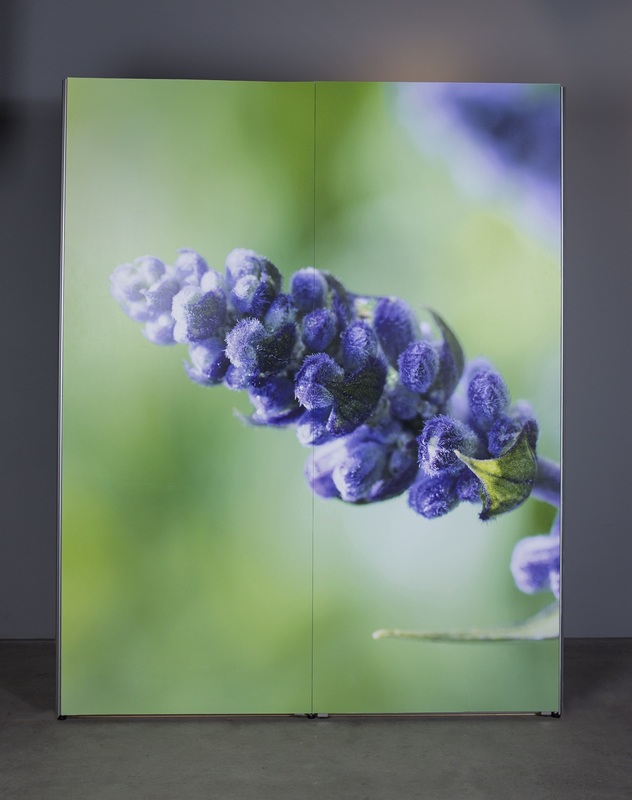 Provides a frameless wall with only a discrete dividing line between the graphic boards. 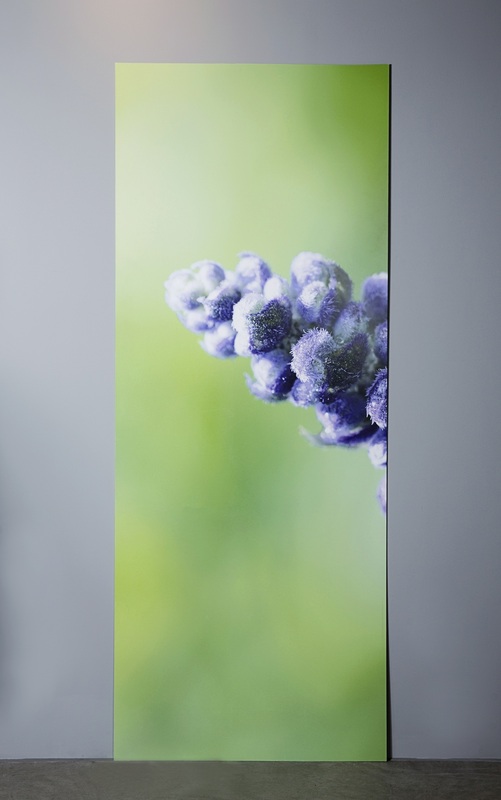 The system is easy to mount on the standard aluminium systems. The graphic boards may easily be adjusted both vertically and horizontally in order to obtain a perfect match between the boards. The assembly is made after the wall has been built. 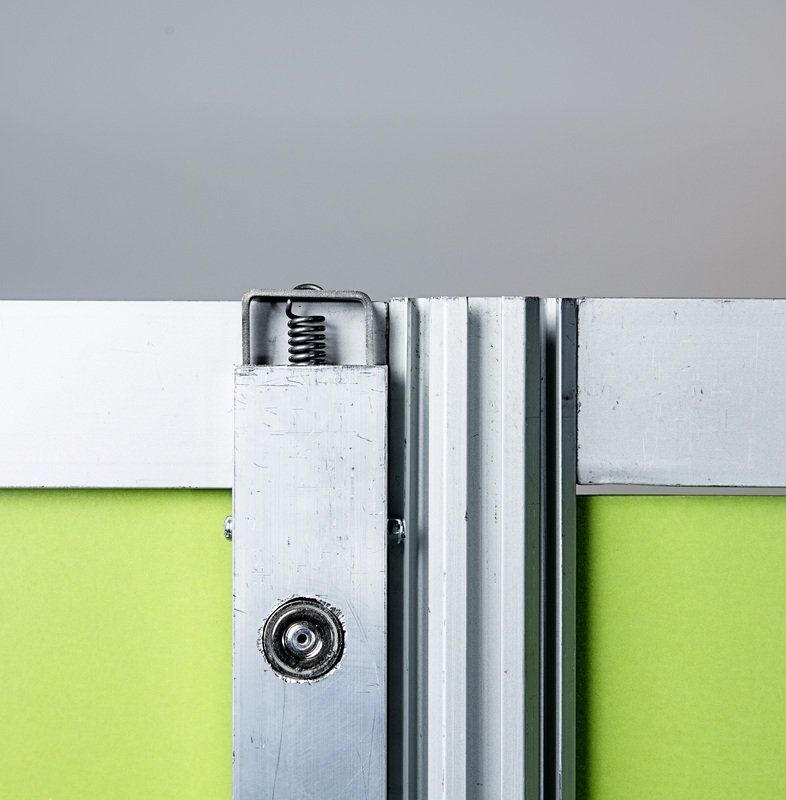 Smart Frame Remover is attached to existing aluminium systems. There are versions that fit most of the aluminium systems available on the market. 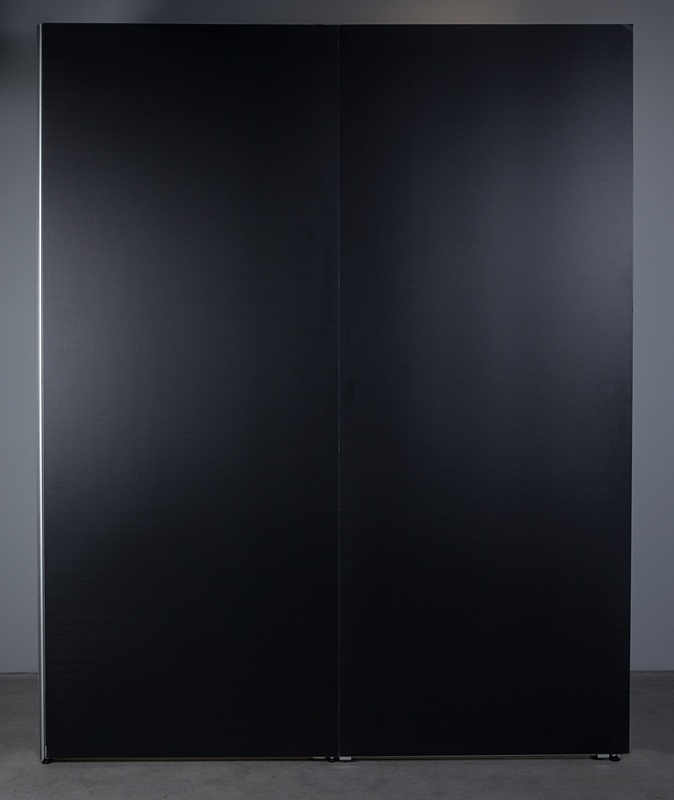 There are two main versions: systems that stand on feet’s and systems that stand directly on the floor. 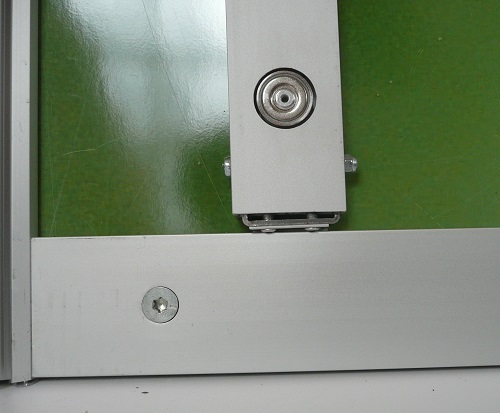 Smart Frame Remover is fixated to the upper and lower frames of the wall. 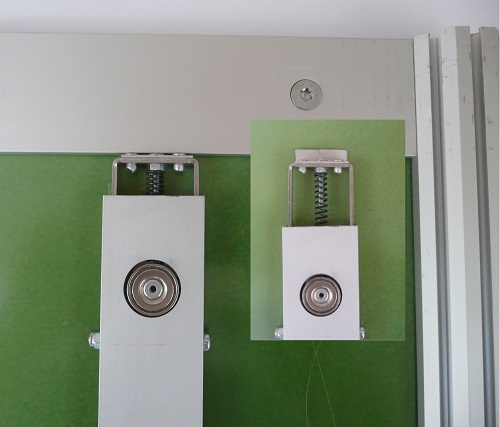 The upper fastening has a spring-loaded hook while the lower has a fixed hook. 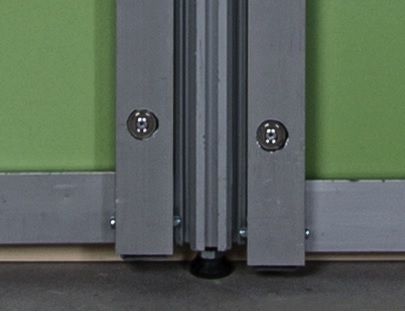 Smart Frame Remover has a thin tongue that is locked between the MDF board in the wall and the frame. The upper fastening is spring loaded while the lower is fixed. As graphics board is it possible to use Smart Reuse Board. It is a printable board with low weight that is tailored to the Smart Frame Remover. 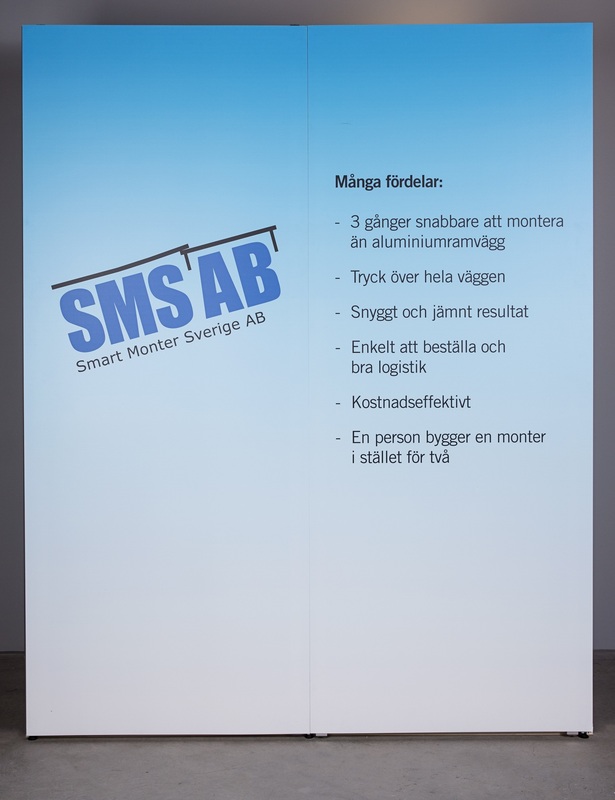 You can either print directly or mount an sticker vinyl on the board. 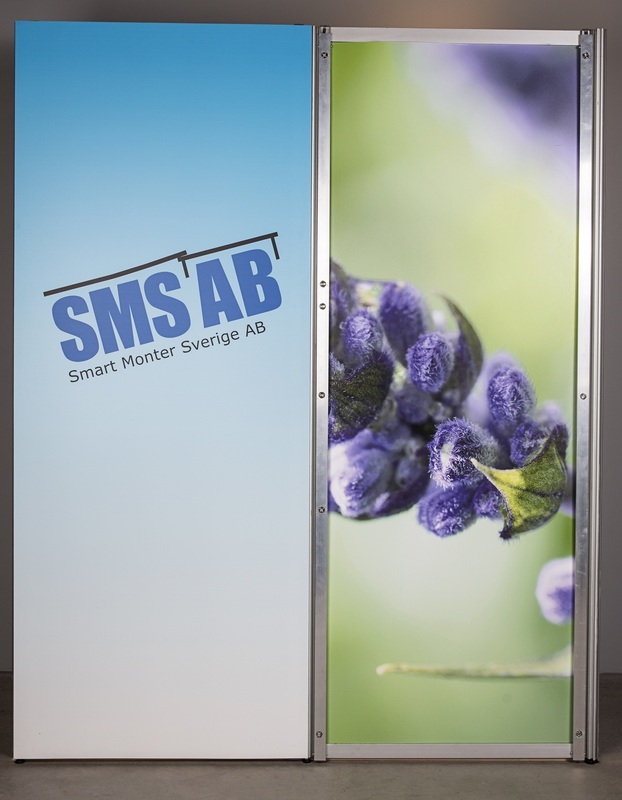 The sticker vinyl can be removed when the fair is finished and Smart Reuse Board can be used again. 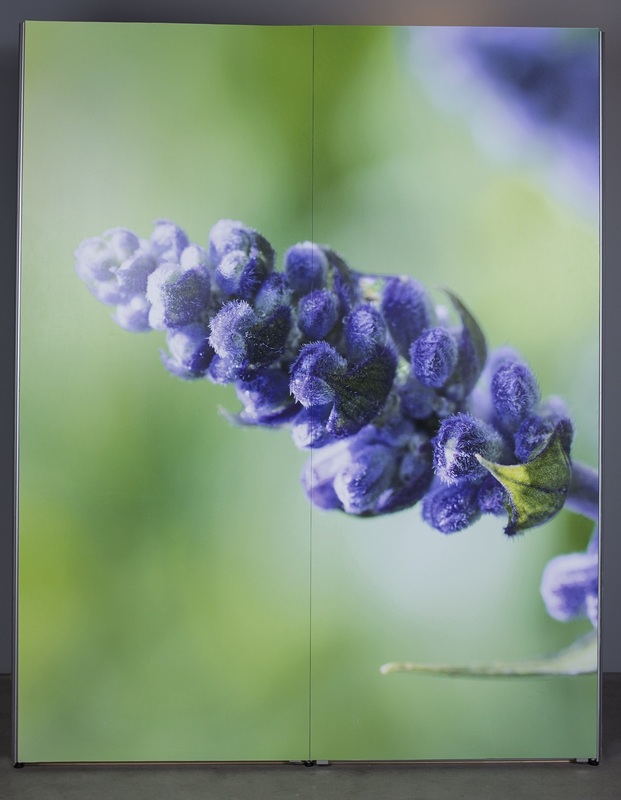 It is also possible to use other types of boards that has a low weight and a good printing surface.